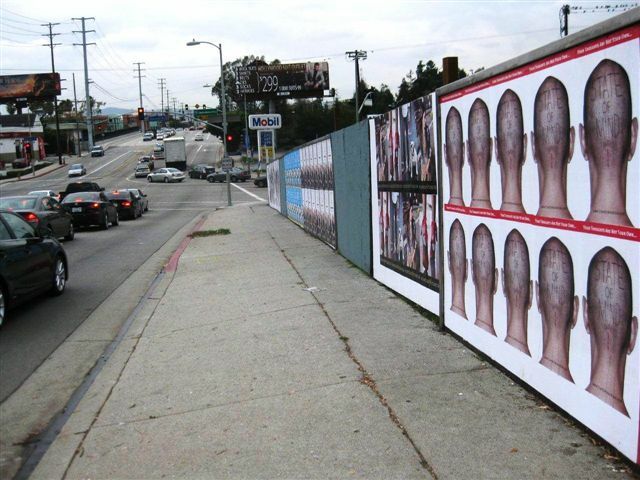 Wild Postings of the iconic, scarred head from “State of Mind” invaded the streets of LA during the holidays, generating a 300% increase in book sales. Posters of Sven Michael Davison’s award winning book cover for “State of Mind” were plastered all around Los Angeles between December 17, 2011 and January 9, 2012. The iconic, scarred head drew attention and conjured a massive increase in sales. 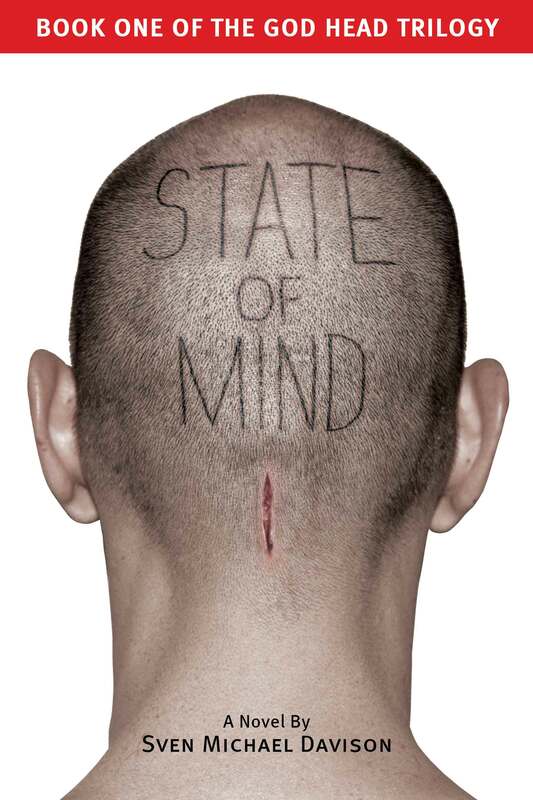 “State of Mind” is a cautionary tale set in a classic post-industrial dystopia. Jake Travissi, a fallen hero, is given a rare second chance at redemption. The price? Volunteer to have a computer chip implanted in his brain and join Homeland Security’s experimental Enhanced Unit. “State of Mind” is set within a vivid tapestry where the boundaries between the virtual world and the real world have dissolved. 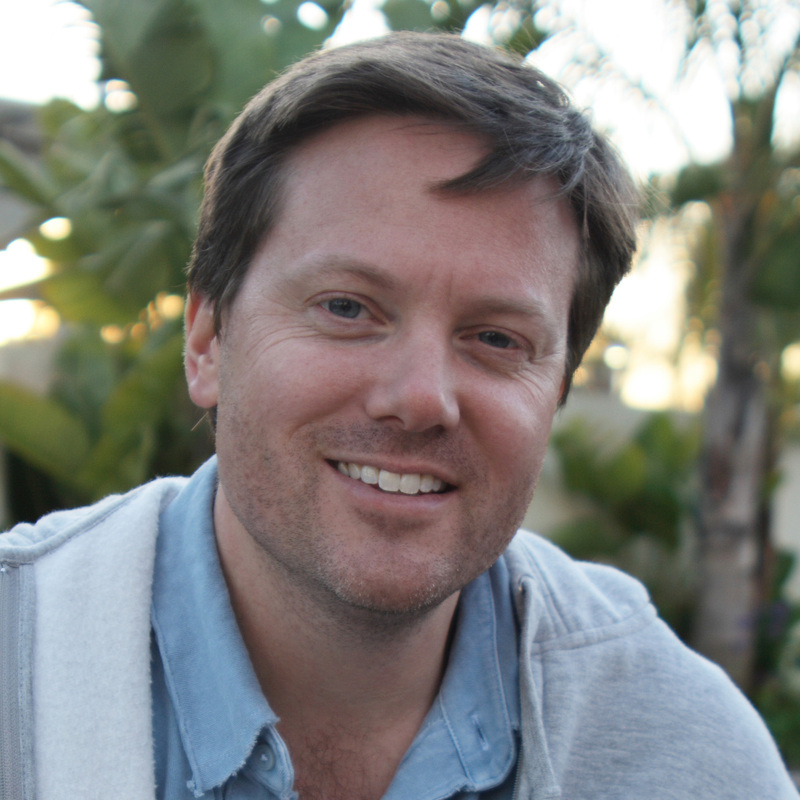 Sven Davison was raised in Denver, graduated NYU with a bachelor’s degree in film, and has worked as a trailer copywriter at Paramount Pictures and a staff screenwriter for several other smaller production companies. Davison currently oversees the linear content and menu production at 1K Studios, which is employed by most major film production companies. National & OverlandPosers displayed on National and Overland in Los Angeles Cahuenga & FranklinPosters displayed on Cahuenga & Franklin Sven Michael DavisonAuthor Photo "State of Mind" book coverDust Jacket for "Sate of Mind."